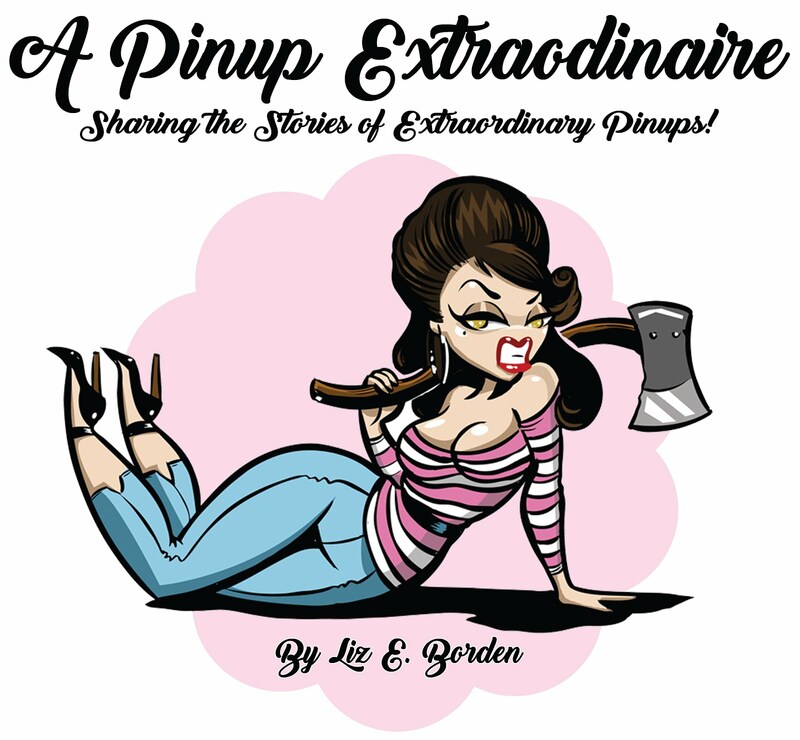 Welcome to the next chapter of Pinup 101! Fashion pertains to all aspects of the pinup look: hair fashion, makeup styles, and clothes! This section of the series should help you build your wardrobe or add to it if you already have a base, give you inspiration for new pieces to add, inform you of new shops, and help you maintain your fabulous wardrobe with mending and careful cleaning. Have a style concern or question? Let me know in the comments or message me directly and I'll address it in the series.